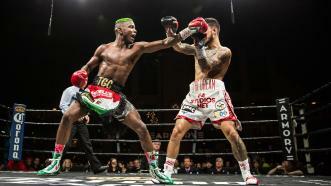 Chris Colbert defeats against Josh Hernandez by UD. Austin Dulay and Chris Colbert battled in an eight-round super featherweight bout live on FS1 from The Armory in Minneapolis, MN. 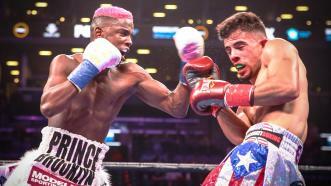 Colbert took home a technical knockout victory after the fight was stopped before the start of the eight round.